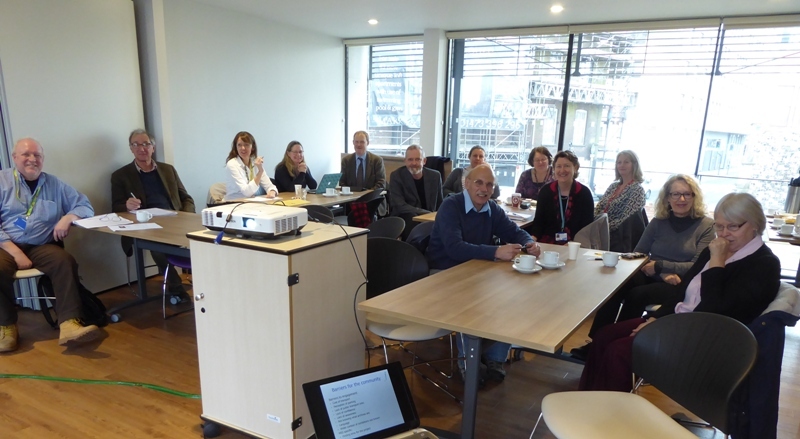 JHA held an enjoyable and successful stakeholder consultation workshop in Ipswich, to discuss future plans for the proposed waterfront archive facility – The Hold. The Hold will be a new Record Office with state-of-the-art teaching facilities for Suffolk’s growing University, which will transform the delivery of the services across the county. JHA fed back findings from the consultation to stakeholders of the project and discussed its implications for the proposed programmes.